Every once in a while when I’m feeling nostalgic, I think about some of the things I used to eat when I was little. 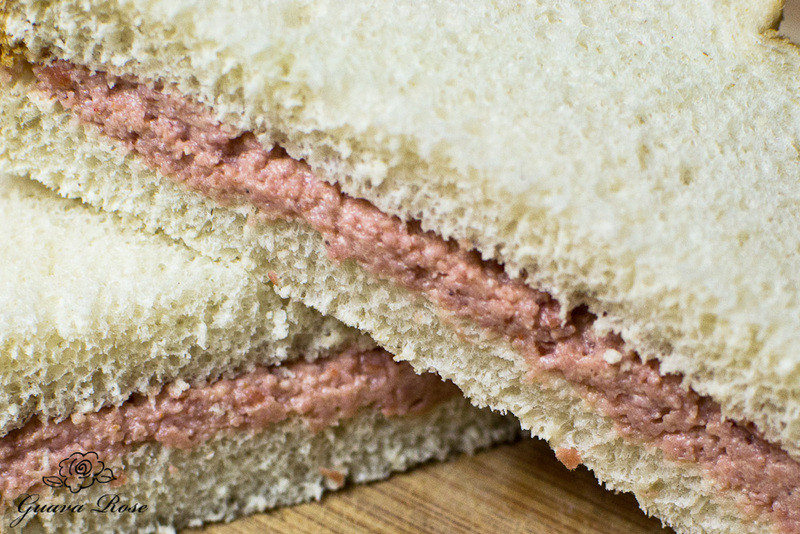 One of the things I loved to eat was deviled meat (from those little cans) sandwiches on white bread. Alright, I can hear all the “yucks” and “grosses” out there, but canned meat = what happens when you live on an island. Spam, Vienna Sausages, Corned Beef, Corned Beef Hash, and yes, Deviled Meat (now labelled as ” potted meat food product”) reign supreme in the islands. Long ago, when everything came to the islands only by boat, canned goods were sturdy, tasty and had a long shelf life. The military also were largely responsible for introducing Spam to the locals, and the rest is history. Most of us know now that this type of canned meat is not good for us, but the flavor of canned meat is pretty addicting, especially when you have grown up eating it. Could there really be anything unhealthier? 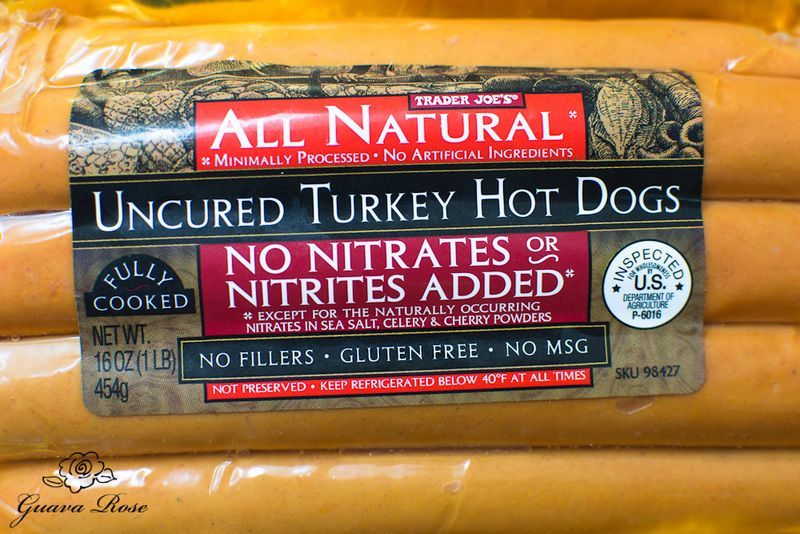 These canned meats are so high in sodium and fat, not to mention the nitrites and other preservatives. 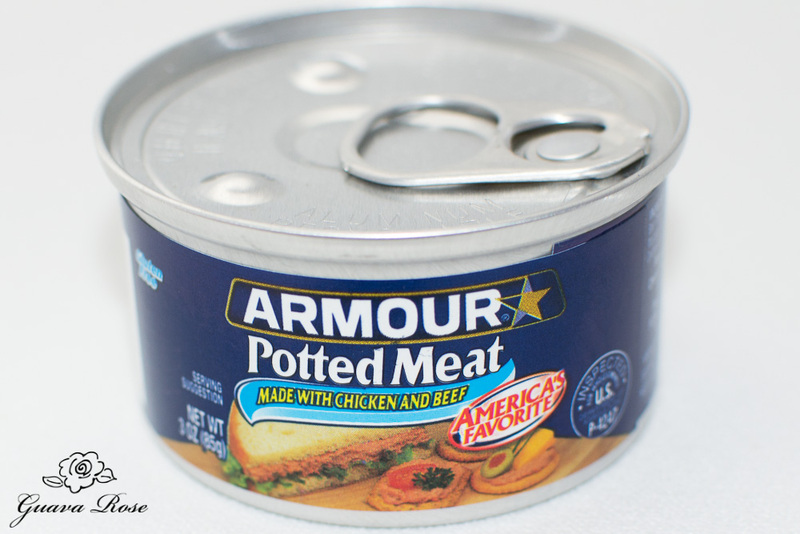 Armour Star: Mechanically separated chicken, beef tripe, partially defatted cooked beef fatty tissue, beef hearts, water, partially defatted cooked pork fatty tissue, salt, and less than 2 percent: mustard, natural flavorings, dried garlic, dextrose, sodium erythorbate, and sodium nitrite. Hormel: Beef tripe, mechanically separated chicken, beef hearts, partially defatted cooked beef fatty tissue, meat broth, vinegar, salt, flavoring, sugar, and sodium nitrite. Libby’s: Mechanically separated chicken, pork skin, partially defatted cooked pork fatty tissue, partially defatted cooked beef fatty tissue, vinegar, less than 2% of: salt, spices, sugar, flavorings, sodium erythorbate and sodium nitrite. 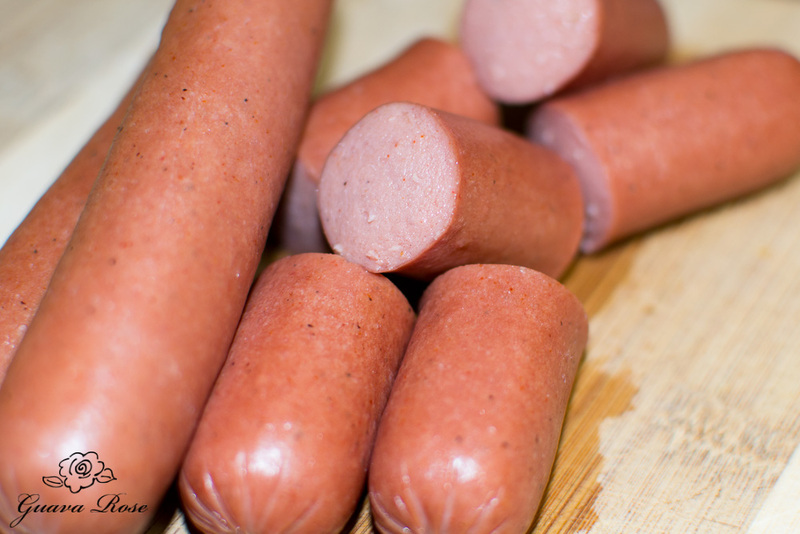 Think mechanically separated chicken is just chicken meat taken off the bones by a machine? Not quite, according to wikipedia: mechanically separated chicken or turkey is a paste-like product made by forcing crushed bone and tissue through a sieve to separate bone from tissue. It’s basically a process used to get to the meat and connective tissues in the hard to reach places in carcasses. They just smash everything all up together and somehow separate out the bone at the end. Um, not too appetizing. In the twenty-some odd years I’ve been on the mainland, I’ve succumbed once or twice to actually buying a can and making a sandwich. Those times were in the early years, when I was homesick, or actually sick. Several years ago, I figured out a way to make a spread that’s healthier and tastes surprisingly similar, yet better than the canned original. 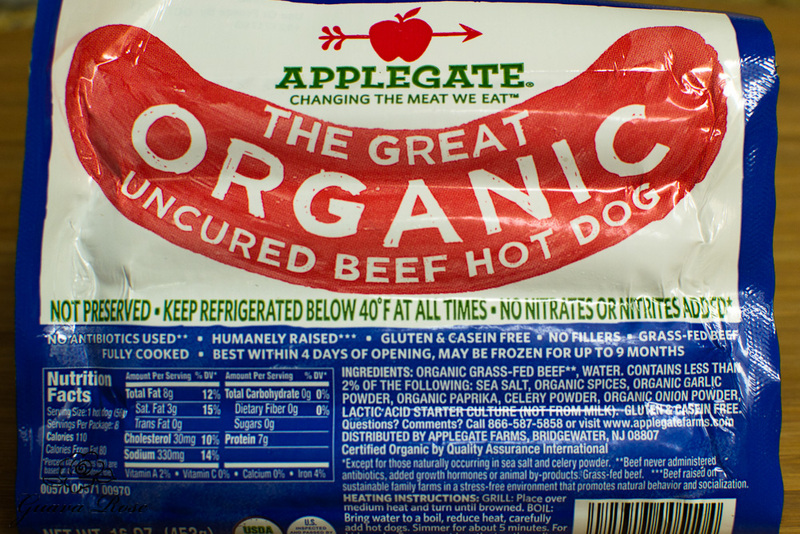 The secret is to start with nitrate free (technically no added nitrates) hot dogs. In my opinion, the beef ones usually taste the best. Of course, if you’re staying away from red meat, you can find chicken and turkey ones too. 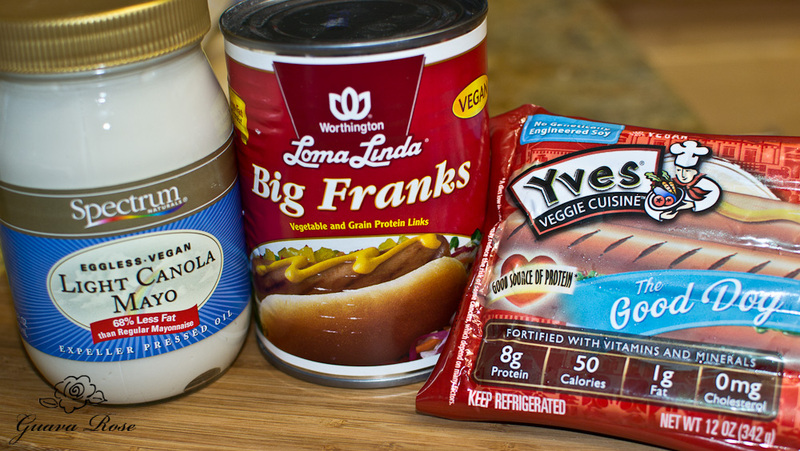 If you’re now vegan or vegetarian, you can use canned or refrigerated veggie dogs. It will still be good, but the flavor will be different. Start off by boiling the hotdogs. Drain them and then cut them into thirds or fourths. Process them in a food processor. 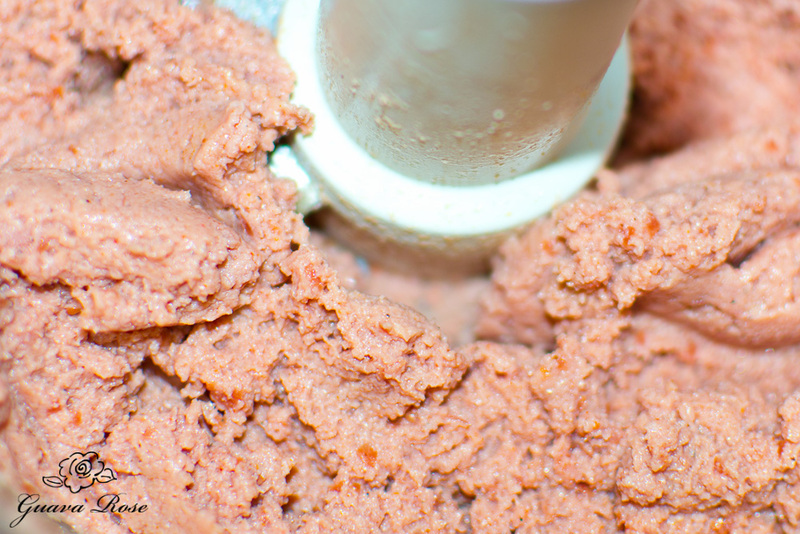 This part is critical– you need to use a food processor to get the correct texture. If you try this and are serving it to people who have never had canned “potted meat” before, you might want to leave it a little chunkier like this before adding a little mayonnaise. I tried to serve the original canned deviled meat to my Blue Dinosaur a really long time ago, and he, who did not grow up eating this stuff, said it was like cat food. It wasn’t the flavor, as much as the texture that he objected to. And object he did– vehemently. He’d only eat a tiny bite. He’ll eat my new spread, but complain that he’d rather just have the hotdog in a bun! Tsk, tsk, Blue D.–that’s not the point. Add a little lowfat mayonnaise, and process until smooth, but still a little grainy. Deviled meat usually means chopping up some kind meat with some hot spices and mustard. 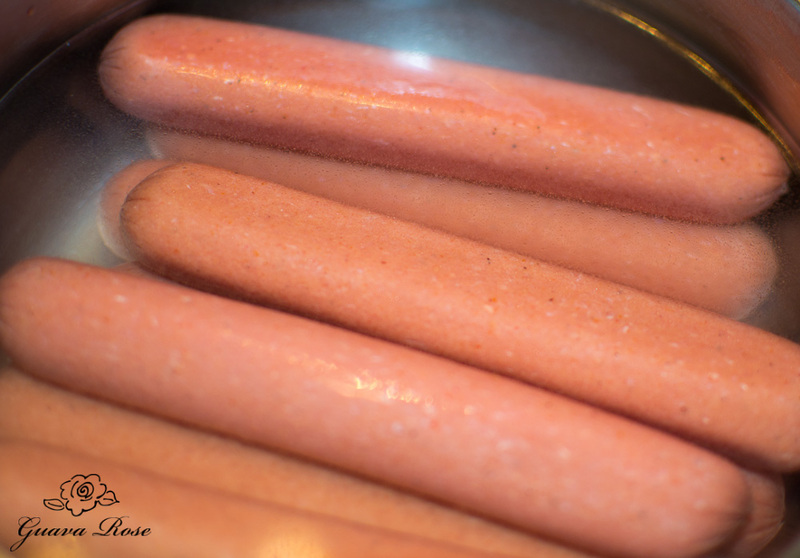 The hot dogs already have spices in them, so you could add a little prepared mustard or powdered mustard if you like that flavor. The bread must be soft and white. 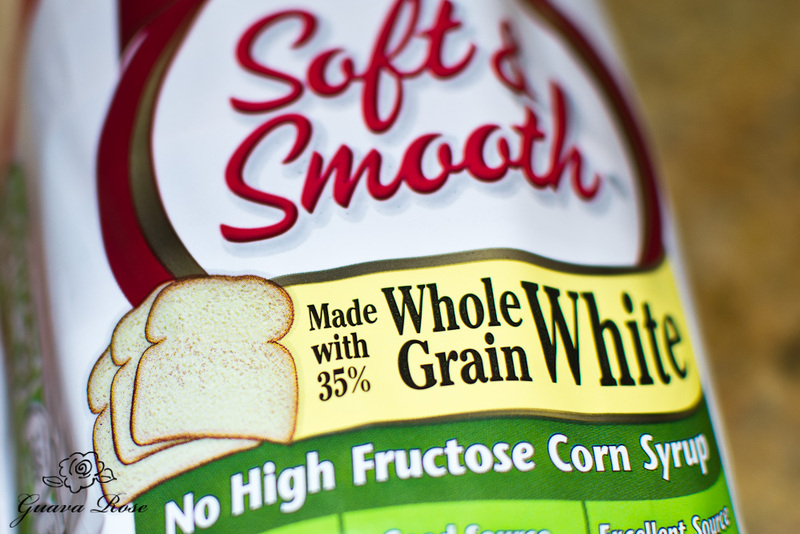 Lucky they now make whole grain white bread, so you can trick your family. Although my new version would not be considered low in sodium, it’s definitely much better for you. Spread between two slices of soft bread, it’s a comforting taste of long ago. 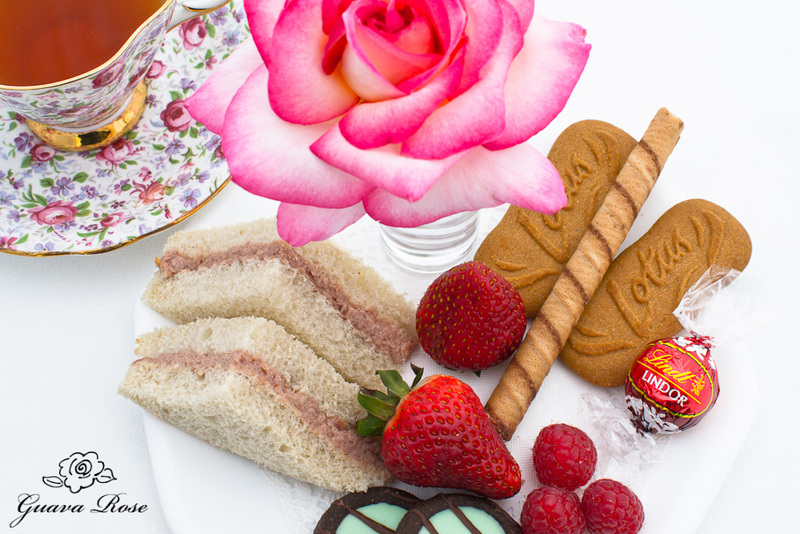 And they make perfect little tea sandwiches. 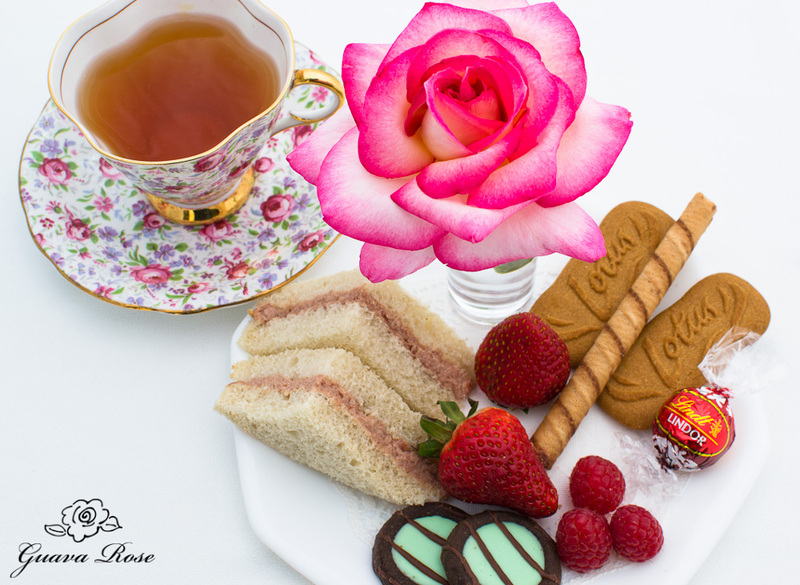 Brew up a pot of tea, cut some fruit, scrounge the cupboards for a few chocolates and cookies, and it’s teatime! Boil hot dogs and drain. Cut into thirds or quarters. 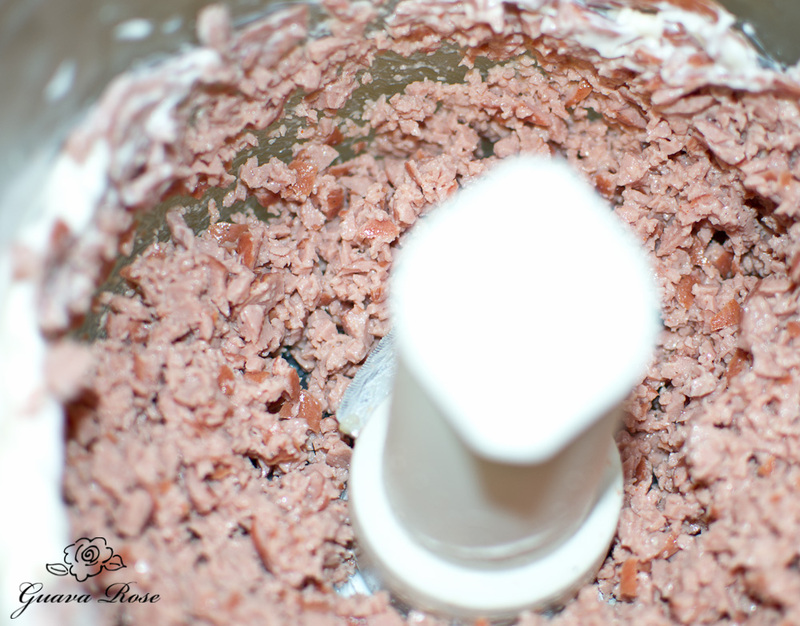 Place into food processor with mayonnaise and mustard. Process until smooth but sitll a little grainy. Use to make sandwiches with soft bread. Makes about 2-1/4 c. filling.